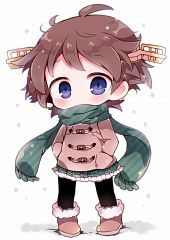 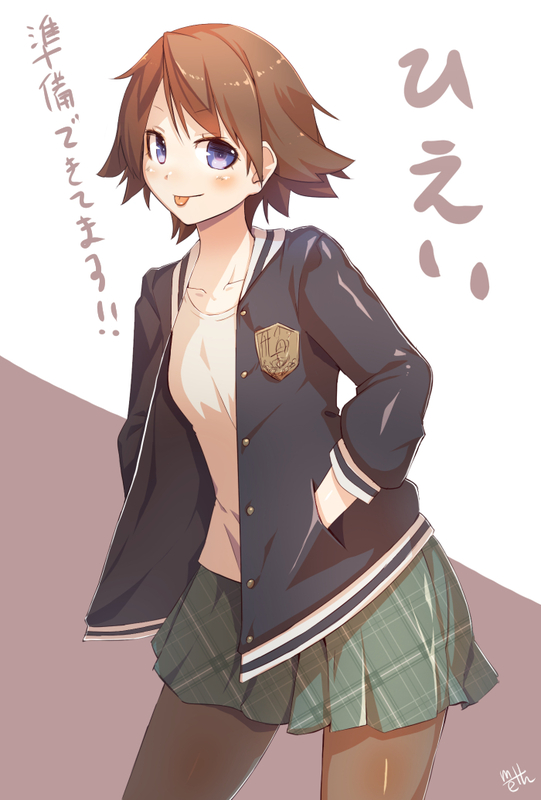 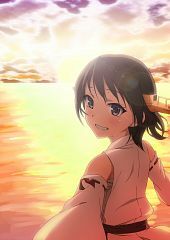 169 anime images in gallery. 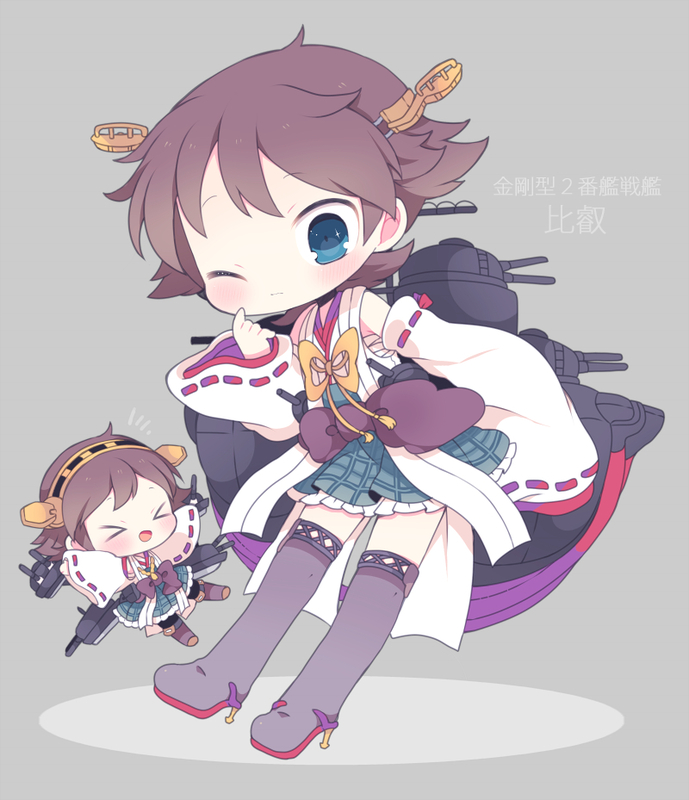 Tagged under Touyama Nao, Kantai Collection and Battleship (Kantai Collection). 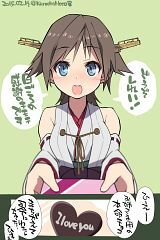 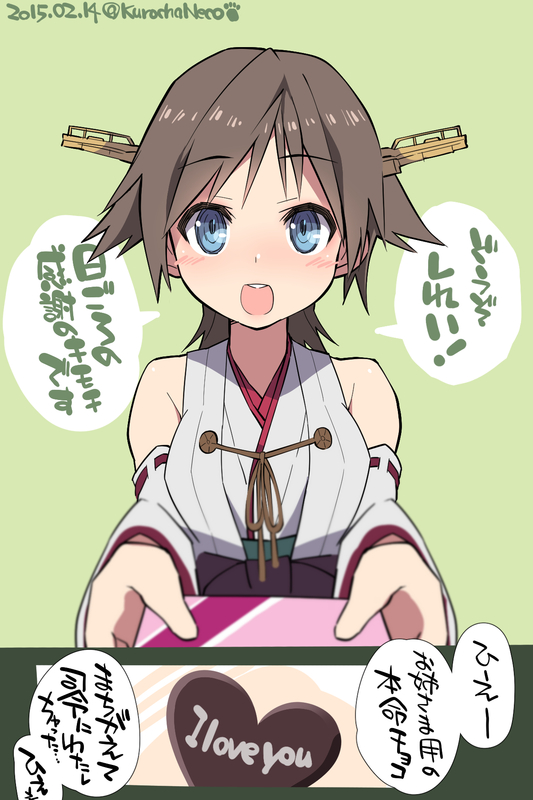 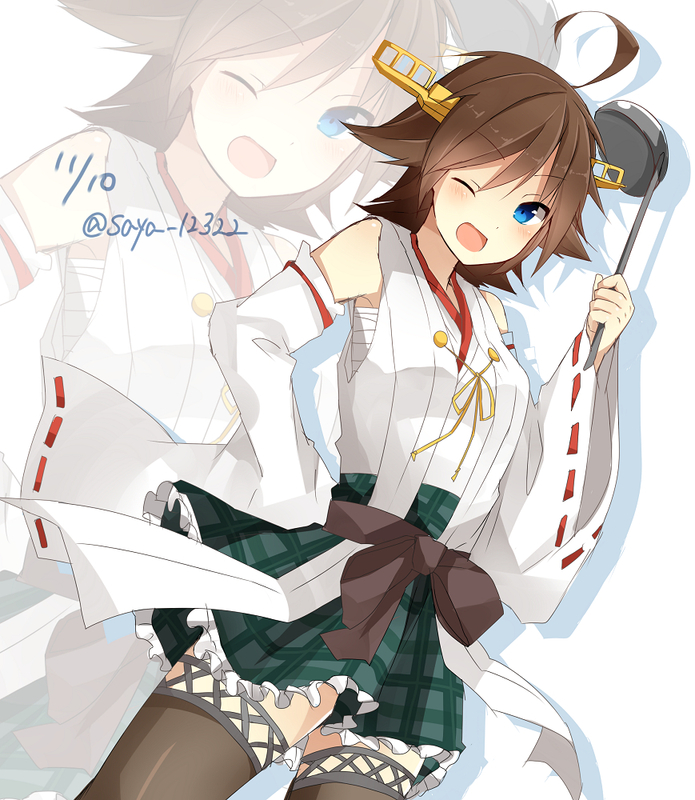 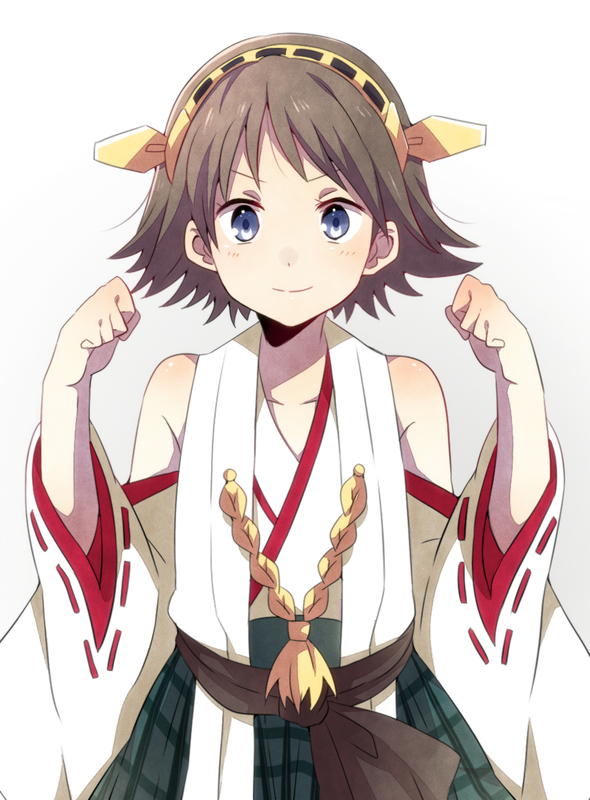 Hiei (比叡) was a warship of the Imperial Japanese Navy during World War I and World War II. 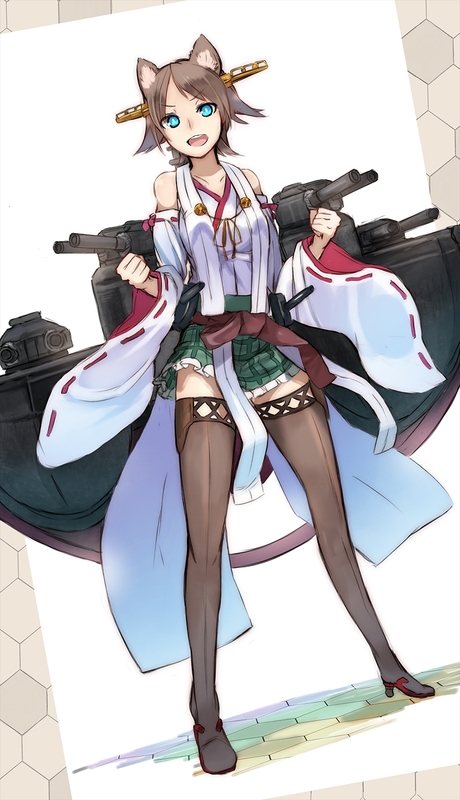 Designed by British naval architect George Thurston, she was the second launched of four Kongō-class battlecruisers, among the most heavily armed ships in any navy when built. 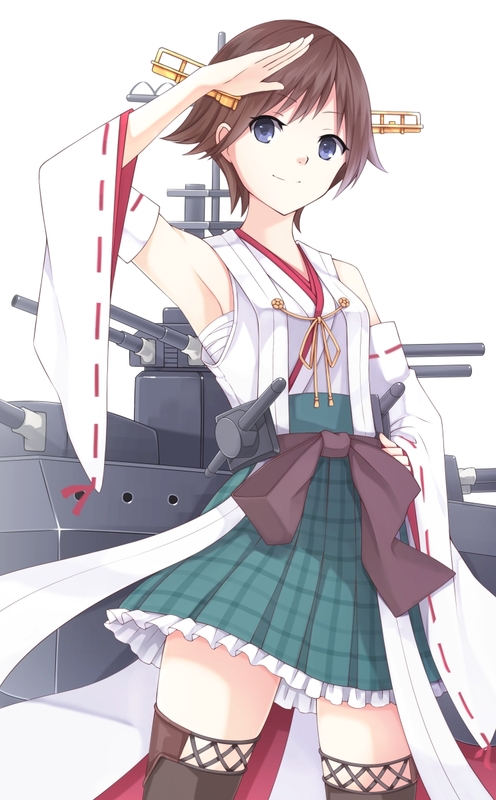 Laid down in 1911 at the Yokosuka Naval Arsenal, Hiei was formally commissioned in 1914. She patrolled off the Chinese coast on several occasions during World War I, and helped with rescue efforts following the 1923 Great Kantō earthquake. 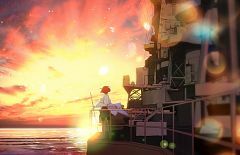 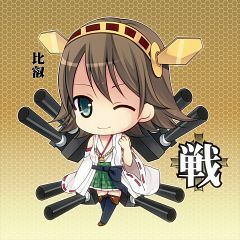 Starting in 1929, Hiei was converted to a gunnery training ship to avoid being scrapped under the terms of the Washington Naval Treaty. 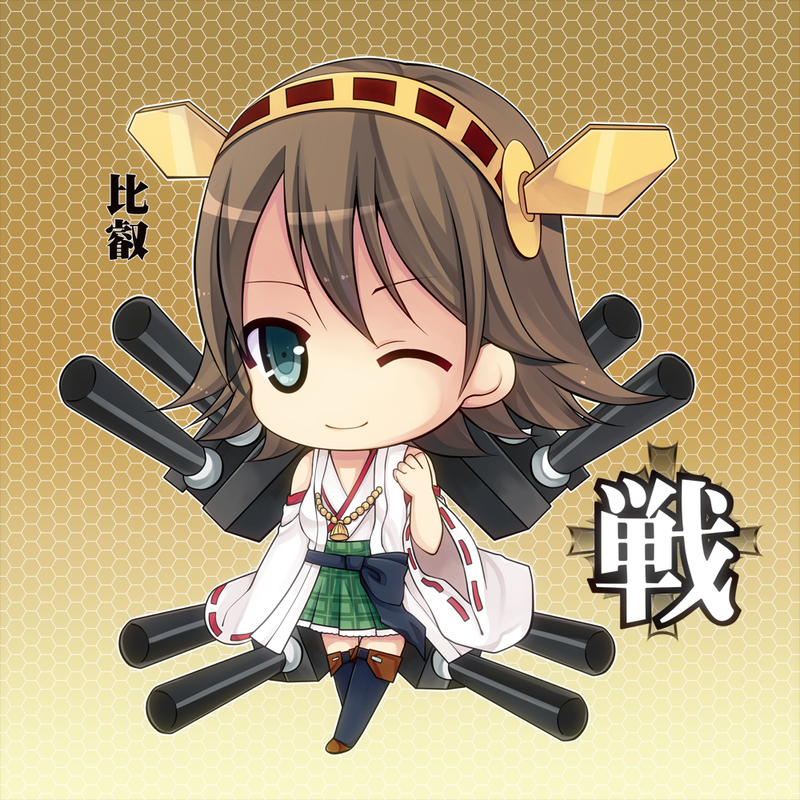 She served as Emperor Hirohito's transport in the mid-1930s. 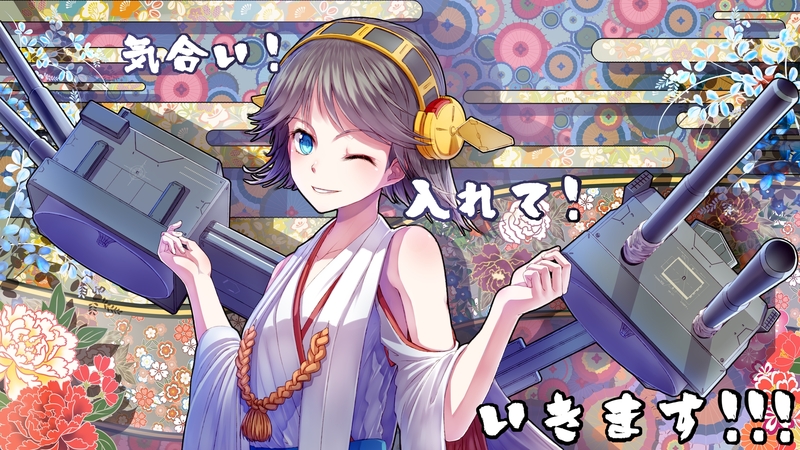 Starting in 1937, she underwent a full-scale reconstruction that completely rebuilt her superstructure, upgraded her powerplant, and equipped her with launch catapults for floatplanes. 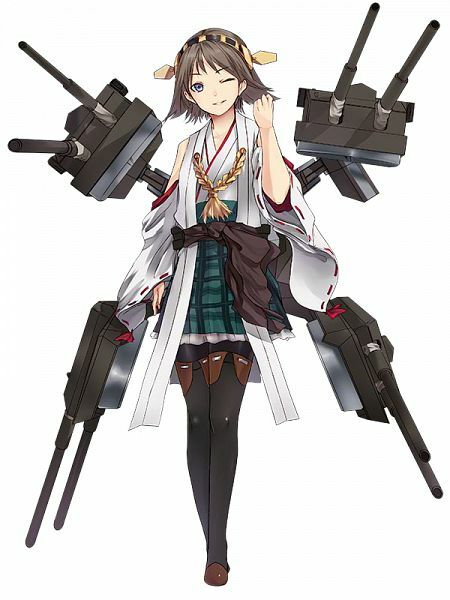 Now fast enough to accompany Japan's growing fleet of aircraft carriers, she was reclassified as a fast battleship. On the eve of World War II, she sailed as part of Vice-Admiral Chuichi Nagumo's Combined Fleet, escorting the six carriers that attacked Pearl Harbor on 7 December 1941. 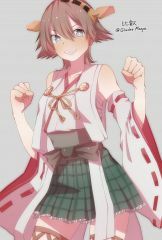 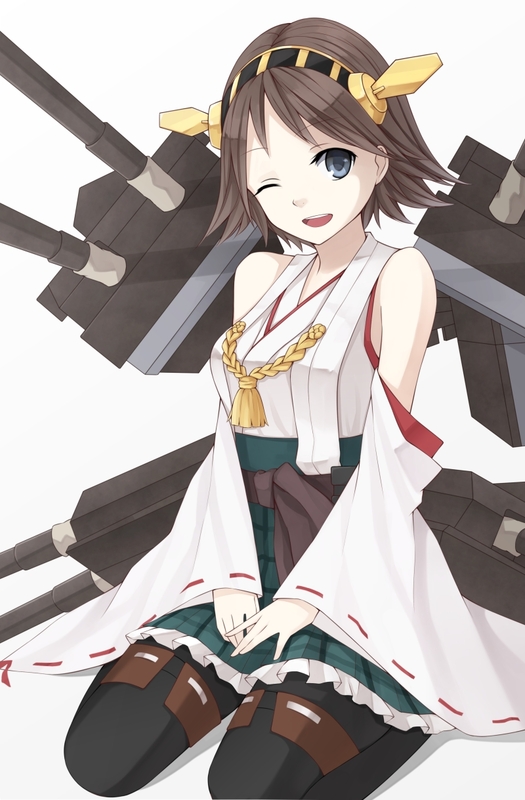 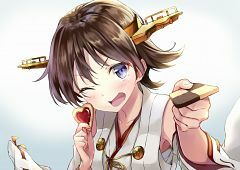 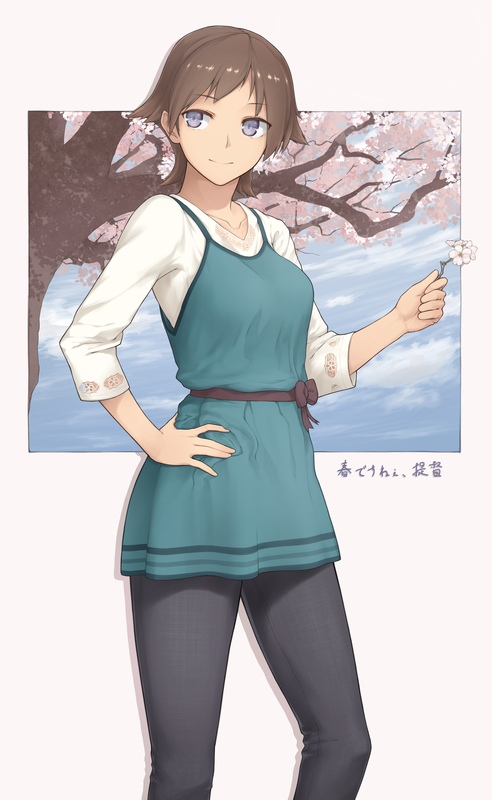 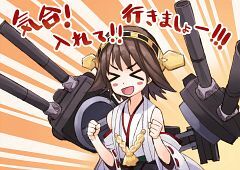 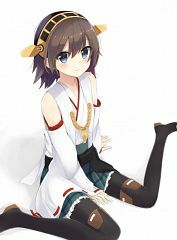 As part of the Third Battleship Division, Hiei participated in many of the Imperial Japanese Navy's early actions in 1942, providing support for the invasion of the Dutch East Indies as well as the Indian Ocean raid of April 1942. 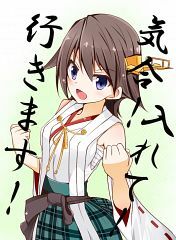 During the Battle of Midway, she sailed in the Invasion Force under Admiral Nobutake Kondō, before being redeployed to the Solomon Islands during the Battle of Guadalcanal. 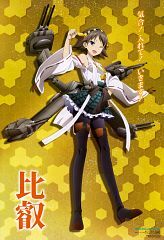 She escorted Japanese carrier forces during the battles of the Eastern Solomons and Santa Cruz Islands, before sailing as part of a bombardment force under Admiral Kondō during the Naval Battle of Guadalcanal. 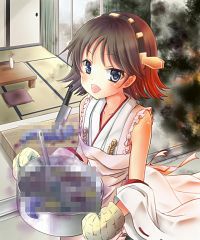 On the evening of 13 November 1942, Hiei engaged American cruisers and destroyers alongside her sister ship Kirishima. 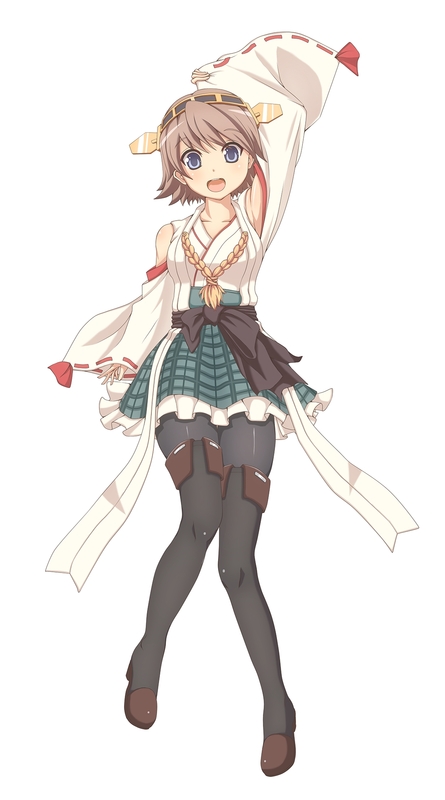 After inflicting heavy damage on American cruisers and destroyers, Hiei was crippled by enemy vessels. 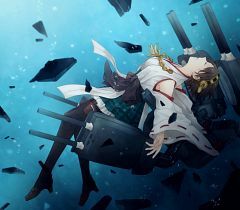 Subjected to continuous air attack, she sank on the evening of 14 November 1942.